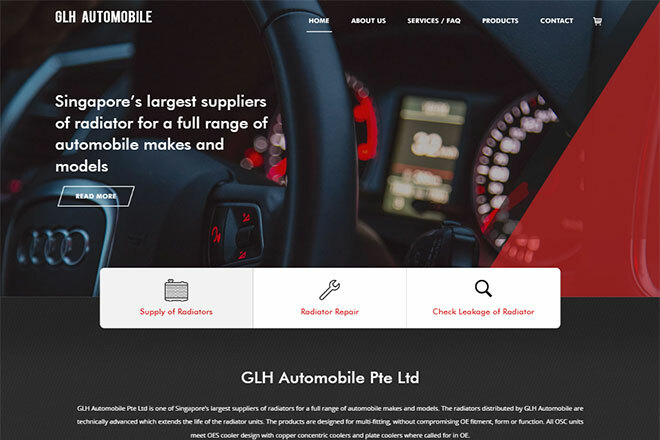 GLH Automobile Pte Ltd is one of Singapore’s largest suppliers of radiators for a full range of automobile makes and models. 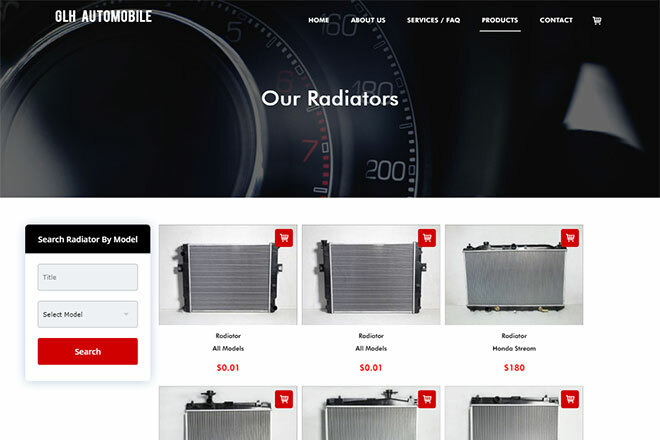 The radiators distributed by GLH Automobile are technically advanced which extends the life of the radiator units. The products are designed for multi-fitting, without compromising OE fitment, form or function. All OSC units meet OES cooler design with copper concentric coolers and plate coolers where called for in OE.